The SleepMaker Miracoil Armadale was tested by CHOICE in 2019. How to buy the best mattress A good mattress can go a long way to ensuring you get a good night's sleep. 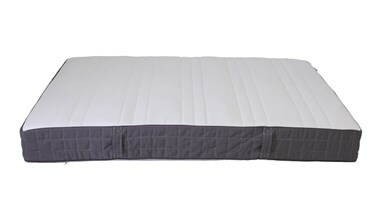 Mattress reviews How do the online bed-in-a-box mattresses from Koala, Ecosa and more, compare to brands from bricks and mortar retailers? How do the online bed-in-a-box mattresses from Koala, Ecosa and more, compare to brands from bricks and mortar retailers? A good mattress can go a long way to ensuring you get a good night's sleep.